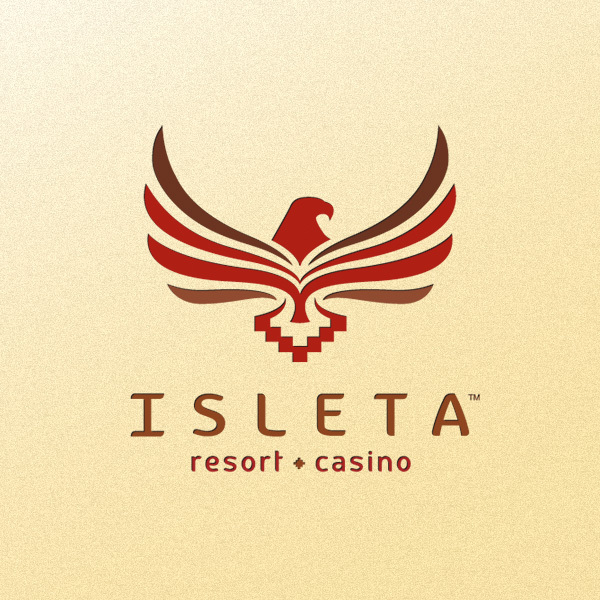 Isleta Resort & Casino rebranded in 2013 after previously being the Hard Rock Albuquerque for about 5 years. 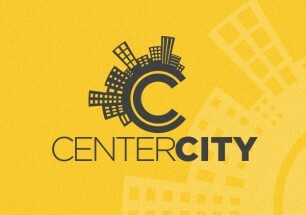 A large part of the return to their original name centered around their community and culture. They expressed a desire to keep an eye on the past while moving towards the future and wanted to draw heavily from their rich history. 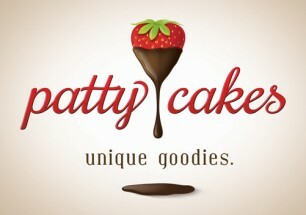 This logo combines several elements of their Tribal seal into a warm and inviting package that feels rooted in tradition.